During early childhood, practitioners and family members are often tasked with determining optimal approaches to support social skill development in young children with developmental disabilities in inclusive and self-contained settings. 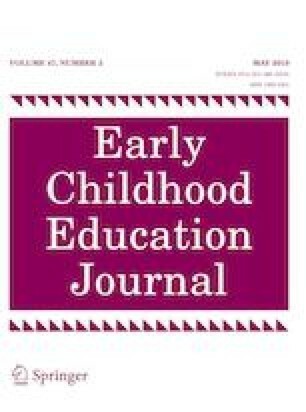 Eight different evidence based approaches are highlighted (social narratives, scripting, pivotal response training, structured play groups, peer-mediated interventions, video-modeling, social skills training, and parent-implemented strategies), as well as specific skills in young children that may need additional support (joint attention, play, initiation, turn taking, sharing, conversation, emotion recognition, problem solving, socially appropriate behaviors, emotion/self-regulation, navigating environments, and perspective taking). A table of recommended strategies and checklist of the various social skills important during the early childhood years assist practitioners and family members in selecting and implementing appropriate strategies during the crucial period of life. Vignettes offer examples of steps taken to address specific concerns, paired with possible supports to enhance social development. Bell, L., & Carter, E. W. (2013). Peer mediated support strategies. Project Support and Include, Vanderbilt University, Retrieved from http://vkc.mc.vanderbilt.edu/RTI2B/wp-content/uploads/2013/05/Peer-MediatedStrategies.pdf. U.S. Department of Education, Institute of Education Sciences, What Works Clearinghouse. (2013). Early Childhood Education Interventions for Children with Disabilities Intervention report: Social skills training. Retrieved from http://whatworks.ed.gov.